My Impressions: Simon Says Stamp's My Favorite Release! I'm just popping by today to share the new My Favorite Release by Simon Says Stamp! Here it is...Lots of fun and cute things here! Be sure to pop by tomorrow for a fun blog hop to celebrate the new Simon Says Stamp My Favorite Release. Super sweet card Sarah! Love the sentiment inside too! Awww.... This is adorable! What a cute idea for a card! 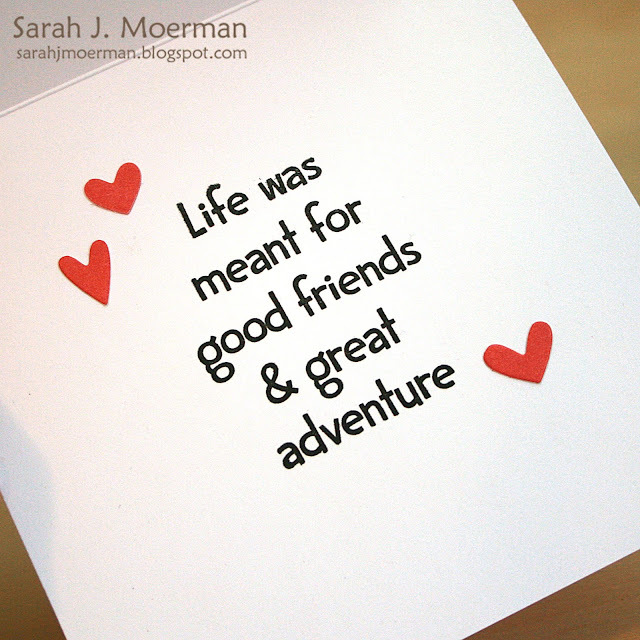 Love every one of these cute stamps and sentiments! Your card shows them off perfectly---so fun! 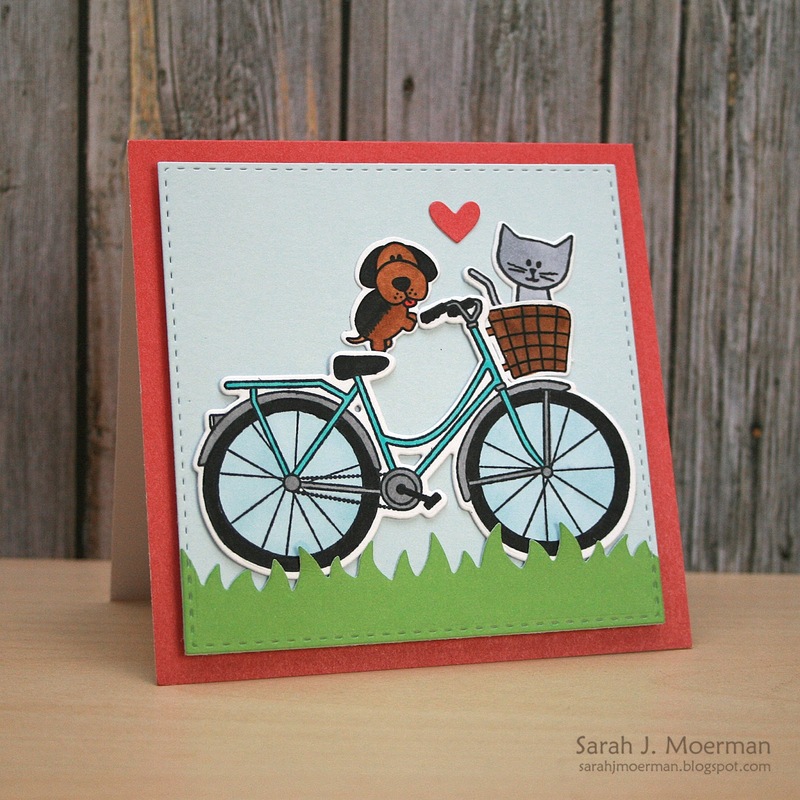 Heeee I love your puppy cyclist, cute card!